Select an option Alice in Wonderland Beatrix Potter Disney Game of Thrones Guardians Galaxy Harry Potter Nature Lover Skulls and Roses Tim Burton Walking Dead Wizard of Oz SURPRISE ME! 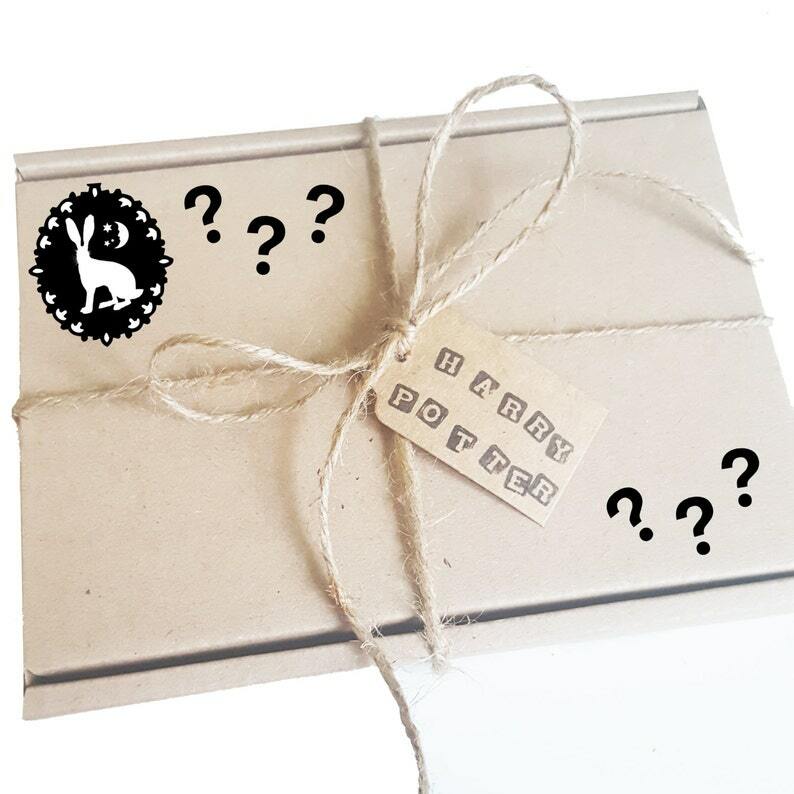 MOON & HARE’S ULTIMATE MYSTERY BOX! Love my jewellery but can't decide which design is perfect for you? Too much choice can be overwhelming! So now all you need to choose is the theme of your box and leave the rest to me! 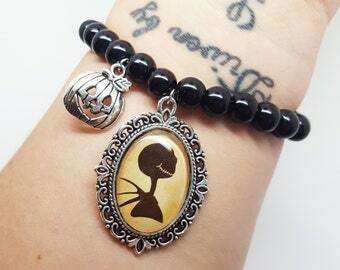 Whether it be Alice in Wonderland, Beatrix Potter, Disney, Game of Thrones, Guardians of the Galaxy, Harry Potter, Nature Lover, Skulls and Roses, Tim Burton, Walking Dead, Wizard of Oz or my new added 'SURPRISE ME' option! 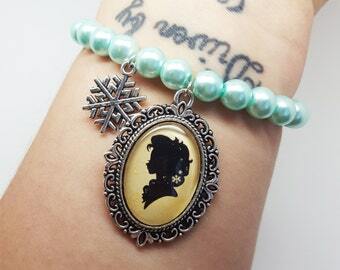 Each box can contain a random mixture of cameo necklaces, charm necklaces, pocket watch necklaces, bracelets, brooches, charm earrings, stud earrings, rings, hair accessories, badges, keychains, mirrors and much more. The picture above is just an example of what could be inside yours! 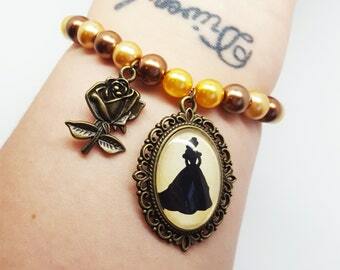 This is a perfect gift for a jewellery loving friend or a mystery present to yourself! If there is a theme you'd like but I don't currently offer, please get in touch! I loved everything i got!